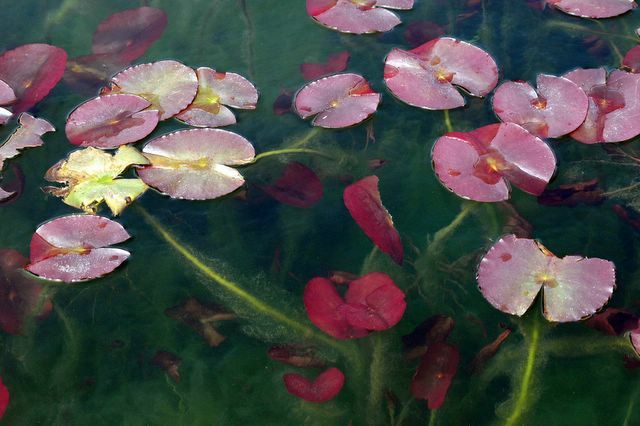 Water lillies. There was actually a sign above them that read "Do not pick the tame water lillies." Can we pick the wild ones?